When it comes to dressing women with lovely timepieces that not only reveal the time at a glance but elevate an outfit, then the JOWISSA brand is the place to start looking. 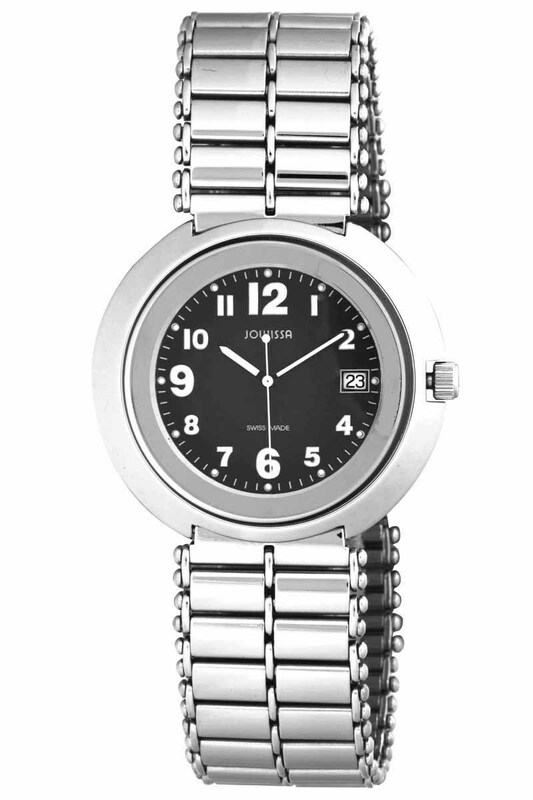 JOWISSA set their reputation making exquisite jewelry watches for women starting in 1951. However, not every woman feels a jewelry watch expresses her style. JOWISSA is aware of this and addressed the situation by adding more sportier pieces to their women’s collection. 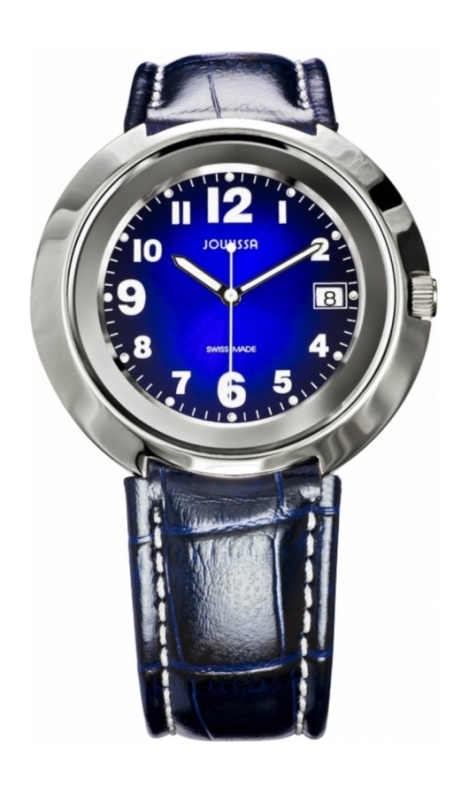 Like many JOWISSA pieces, the Women’s Pegasus Watch Collection uses bright colors to advantage. In azure blue, chocolate brown and an inky black, the sunray dials feature pencil-shaped hands and bold Arabics with the nice composition element of enlarging the 12 o’clock, 6 o’clock and 9 o’clock hour numerals, with the exception of 3 o’clock where the date resides. Lume filled circular markers sit opposite the numerals to allow illumination in low lighting conditions. 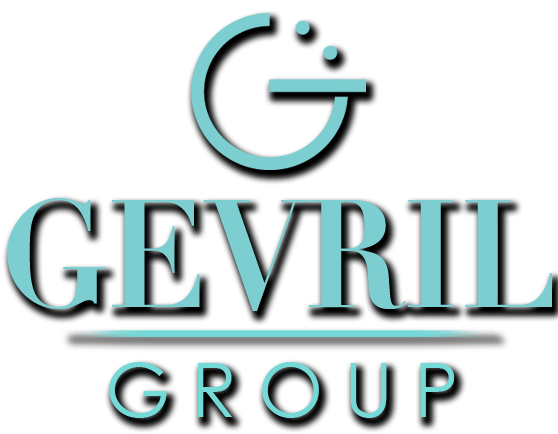 A lovely design element is the circular theme carried over to the tail end of the seconds hand. 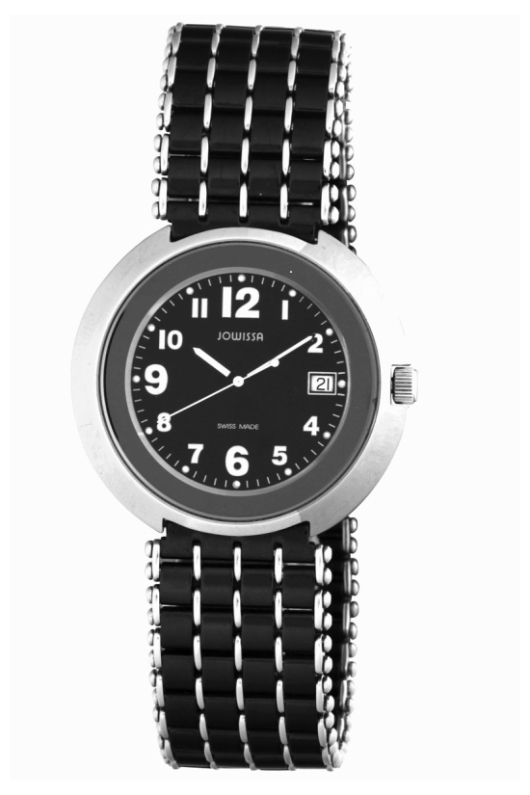 The JOWISSA Women’s Pegasus is right on trend in a 42 mm stainless steel case. 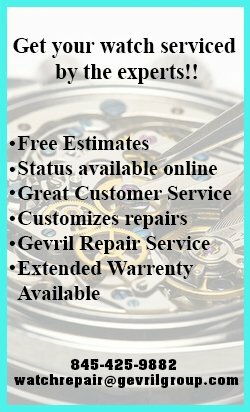 While men’s watches were always larger than women’s in the past, a big-sized watch used to be considered in the 40-42 mm range. Now this size is average, and women have taken a shine to the more prominent look too. 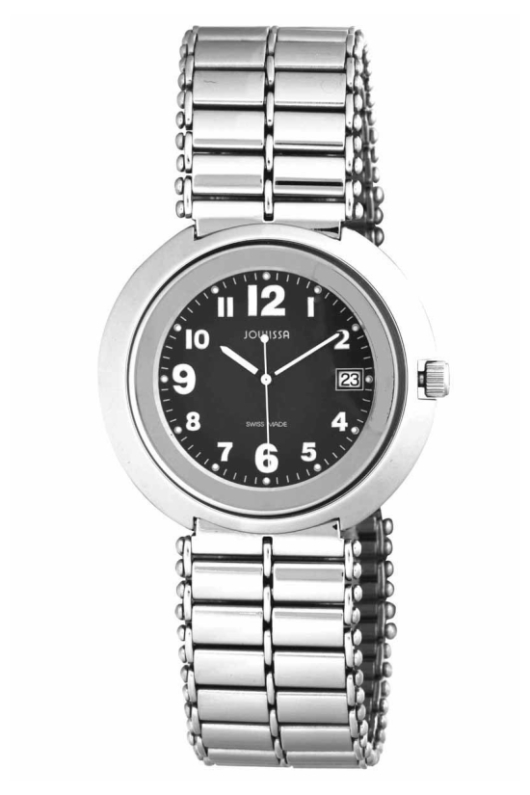 The JOWISSA Women’s Pegasus has a clean layout enhanced by the lug less case. 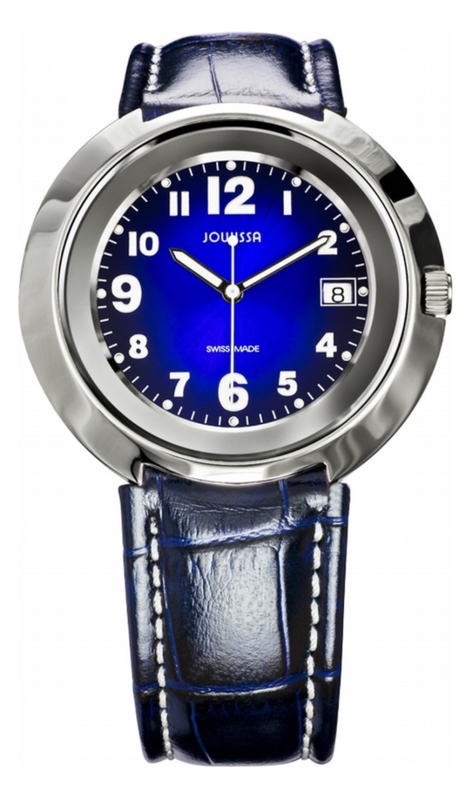 The blue dialed model comes with a matching blue calfskin strap with buckle and the brown on a double-linked bracelet with jewelry clasp, while the black wraps around the wrist with a stainless steel and black PVD bracelet with jewelry clasp. 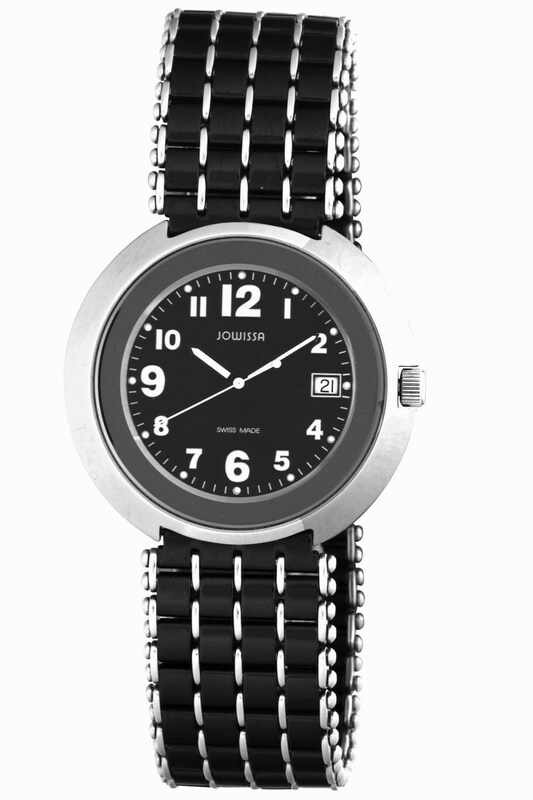 The JOWISSA Women’s Pegasus contains a quality quartz movement, mineral glass to protect the dial and is water resistant to 99 feet. The divine winged white stallion Pegasus in Greek mythology was a symbol throughout the ages for everything from wisdom and fame to poetry and inspiration. In some literature it’s said that wherever Pegasus struck his hoof to the earth a spring burst forth. Perhaps the JOWISSA Women’s Pegasus will inspire such poetry when worn by a woman.